KD Campus was established by Ms. Neetu Singh in the fond memory of her father Late Shri K D Singh. She functions as the Founder and Director of K D Campus. She is an educationist, renowned author and philanthropist with a wonderful vision to empower aspiring students to successfully appear in various competitive examinations. The Campus offers coaching for entrance examination for various competitive examinations like SSC, Bank PO, SSC JE, IBPS Specialist Officer, SSC (JE), SSC (Statistical Investigator), Meditech Foundation Courses, State Police Officers Exams, CLAT, LLB Entrance Exams etc. Apart from just a c, K D Campus also focuses on the all round development of the students through expert guidance and high-quality study materials issued from its own publication house (KD Publications). It also provides the unique facility of mobile-friendly Android App Test Series to its students so that they can hone their skills in their own convenience. In a short span of time, the Campus has proved its worth with innumerable students achieving success making it a trustworthy and sought after institution. 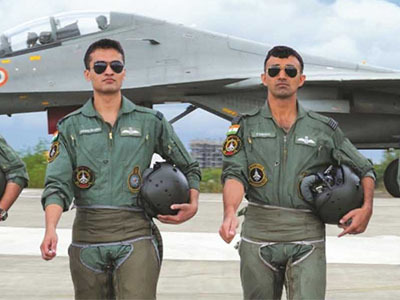 You will agree with me that the Armed Forces is one of the most sought-after career amongst the youth of the country. While undertaking various other courses to empower students to gain the right ability to successfully clear the different examinations we felt it necessary to do something for those aspiring to join the Armed Forces. In order to meet that requirement, the KD Defence Brigade was established. We are aware that not much is generally known about the life in the Armed Forces, the necessary qualities required and the specific training requirements to mould the candidate. In order to overcome these limitations, we have in the KD Defence Brigade some of the most reputed and experienced instructors in the field who have themselves been part of the Service Selection Boards. Our aim is to ensure a holistic approach to the whole process and therefore we undertake training for both written and the SSB interview. At KD Defence Brigade we strive to provide the best that you can get. The classrooms are spacious and comfortable and modern day technology is extensively used in teaching. 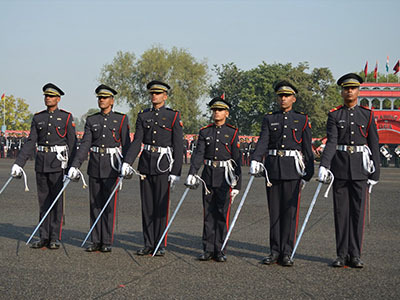 Most importantly, the faculty is truly passionate to bring about a transformation in the candidates, in tune with the Armed Forces requirements. 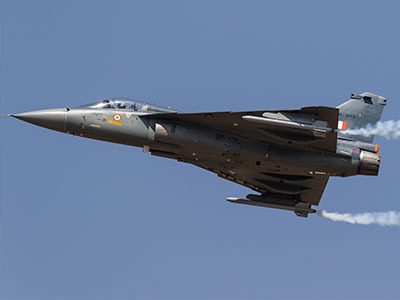 It gives me great pleasure and pride to mention that in the last five months four candidates have been selected and are undergoing courses in the Air Force, Army and Naval Academies. I wish our future students great success. 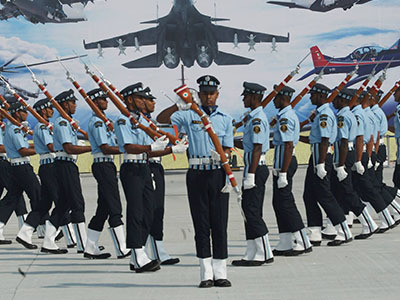 The irresistible glamour of the uniform combined with adventure, purposeful and productive work, career stability, unmatched quality of life, excellent pay & post-retirement pension benefits and enough opportunity also for personal growth, makes the Armed Forces one of the foremost career choices amongst the country’s youth. The competition is therefore high and consequently, the selection process is comprehensive and scientific, aimed at determining the candidate’s temperament, aptitude and presence of Officer Like Qualities. 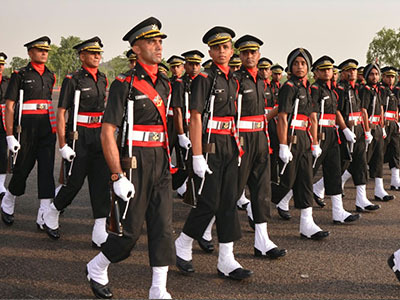 The various tests are designed to gauze the individual’s psychological makeup to undertake Armed Forces tasks as a leader, follower and a responsible member of the society. Candidates often lose out due to Lack of awareness of the testing procedure how best to respond to them in spite of having high potential. Often, incorrect advice from inexperienced agencies and preconceived notions lead to projecting character and personality traits inappropriately. To guide the candidates are a panel of highly experienced instructors, some of whom are senior retired officers of the Armed Forces, who themselves have been trained at the Defence Institute of Psychological Research (DIPR) and also been President at SSB, testing and interviewing officers and also been instructors at the DIPR. They are also actively involved in training senior corporate personnel on Leadership, Team Building, Motivation, Stress Management etc. 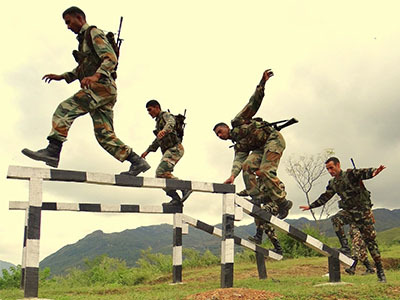 With a clear understanding of the testing pattern and the typical coaching needs of the candidates, the emphasis lies on empowering the candidates to go through the SSB with very high self-confidence. The instructors have a wonderful ability to spontaneously connect with the candidates, motivating them to freely express their opinions and ideas enabling a deep understanding of their character and personality traits to overcome their weaknesses and strengthen their positive qualities. They impart their life’s knowledge with a great deal of passion, enthusiasm and zeal. All classes are purposefully interactive and candidates are encouraged to participate actively in the learning process, mainly through introspection which allows them to understand themselves and reinforce their potential and learn to respond in a manner natural to them. The centre is equipped with excellent infrastructure. The classrooms are comfortable and spacious with an excellent audio-visual facility. Extensive use of powerpoint presentations is made for better appreciation of the discussions. The sessions like lecturette, group discussion, group planning exercise, mock interview etc are video recorded. The outdoor testing ground is very well laid out in natural settings. Reviews from the candidates on the training methodology have been very good. Notwithstanding, the endeavour is to constantly learn and innovate the processes to satisfactorily meet the aspirations of each candidate.